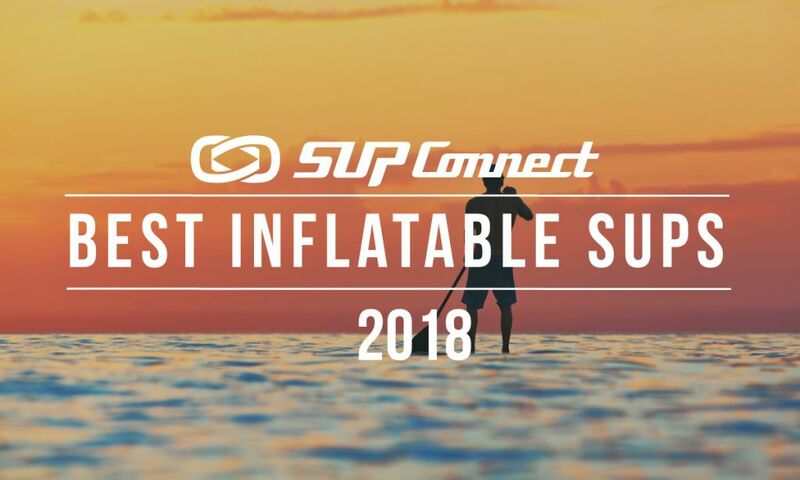 SipaBoards, the company that designed world’s first self­ inflating SUP is launching a brand new product and a Kickstarter campaign on March 21st, 2016​. SipaBoards come equipped with an electric battery that powers both the self-inflation pump and the safely hidden jet engine. Just as a bit of speed straightens out the first shaky pedals on a bicycle, the extra push of the motor helps keep balance and direction.